Coaching is a fun and rewarding opportunity. Contact us to learn more about coaching. 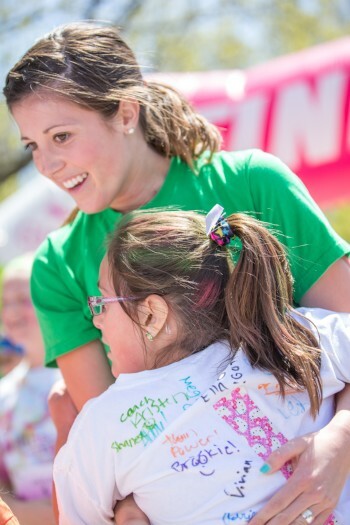 Certified GOTR coaches work directly with girls in third- through sixth-grades, leading them through the Girls on the Run lessons, teaching them healthy habits and training them for a “practice 5K" at their GOTR site during the season and/or one of the regional GOTR 5Ks across the state. Coaching is a fun and rewarding short-term opportunity. The girls' energy and enthusiasm are contagious, and you'll have just as much fun as they do. The total time commitment for new coaches is about 40 hours over the course of 14 weeks and includes all GOTR meetings with the team, training and CPR/First Aid certification, if needed. Volunteer coaches must be available twice weekly for 10 weeks during after-school hours. Coach assignments for those available only one day a week are extremely limited, but we try to accommodate when possible. (If you're unable to coach both days during the season, there are other opportunities to get involved, e.g. consider becoming a site liaison or certified substitute instead.) Each site usually has two to four coaches, based on the number of enrolled GOTR girls. 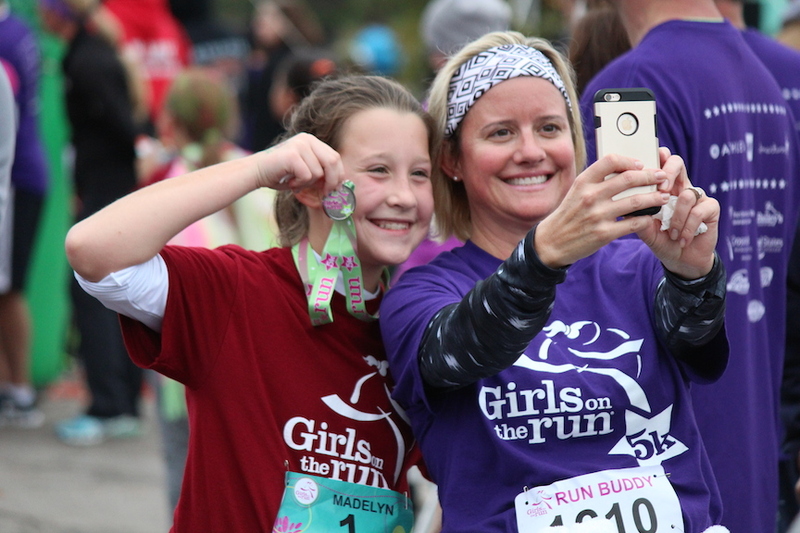 Girls on the Run of Nebraska sites are located across Nebraska and are served once each school year based on geographic regions. Fall programs serve girls in the Lincoln and Omaha metro areas; spring programs serve Greater Nebraska. Most sites meet on Tuesdays and Thursdays to ensure program consistency in each district. Coaching requires a flexible afternoon schedule because nearly all sites meet between 3 and 5 p.m. Prepare lesson plans. 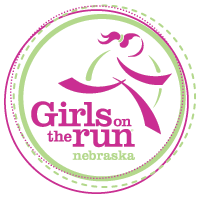 GOTR-Nebraska provides nearly all the materials for the lessons. Coaches prepare by reading the lessons and familiarizing themselves with the activities. Serve as a role model for the girls by being on time, listening attentively, having a positive demeanor and outlook, and leading a healthy lifestyle. Encourage and celebrate the girls as they play games and run laps. Mediate disputes among participants in a prompt, respectful manner. Communicate with parents on your team via email. Forward necessary info to girls and parents when directed. Communication materials will be provided. Attend special meetings and/or webinars as necessary. Coordinate the end-of-season party. Enlist parents or your site liaison to help you. Attend the end-of-season 5K. This event is optional for GOTR girls, but it is required of coaches. Be your real self with the girls at all times, and above all, have fun with them! 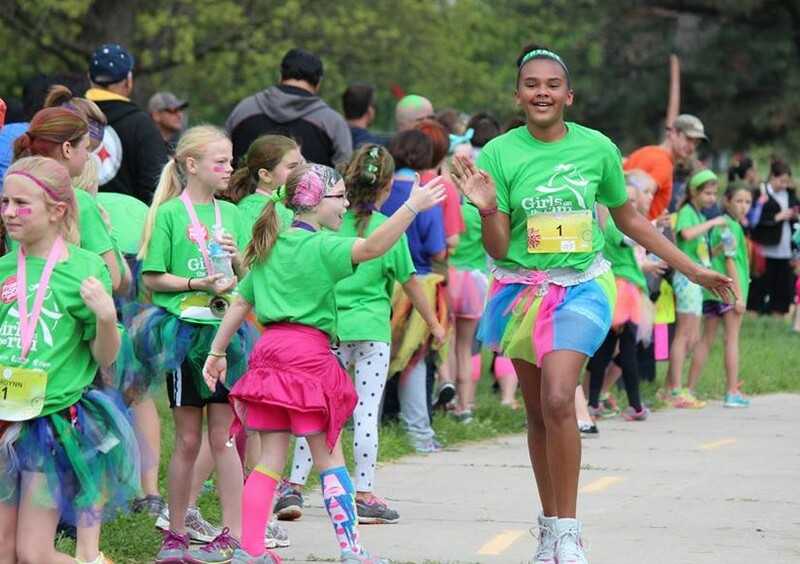 Join the fun by helping out at one of our season-ending 5K celebrations across Nebraska. We need help with pre-event planning, set-up, tear-down and everything in between. Lend a hand and watch the girls attain some unexpected – and thoroughly exciting – goals. Regional 5Ks are offered in Lincoln in the fall (Metro teams), and in Chadron, Kearney, O'Neill and York in the spring (Greater Nebraska teams). Click here to volunteer for an event near you. We always need help with one-time events. 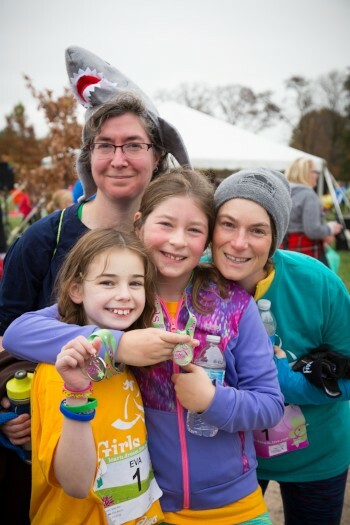 You might want to staff a water station at one of the 5Ks or other special event, work a GOTR booth at a local event or expo, assemble program or 5K materials, or lend your expertise on fundraising, marketing or finance. If you are interested by not sure where you fit in, let us know. We’ll get you into the loop. 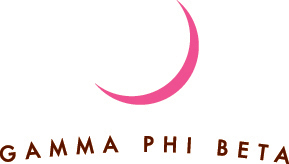 Click here to help with Special Projects/One-Time Opportunities. 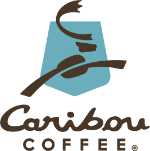 Looking for a way to get your employees engaged in a good cause? We have inspiring opportunities for your team! 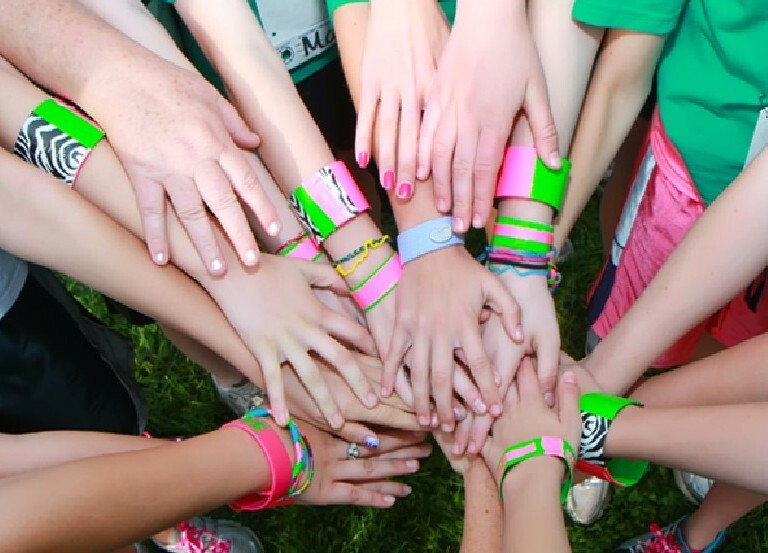 We are always looking for energetic groups to help on 5K day for the Girls on the Run 5K, to cheer on our SoleMates charity runners, to be coaches in your community to run with our girls on race day, or help with event staffing and set-up. 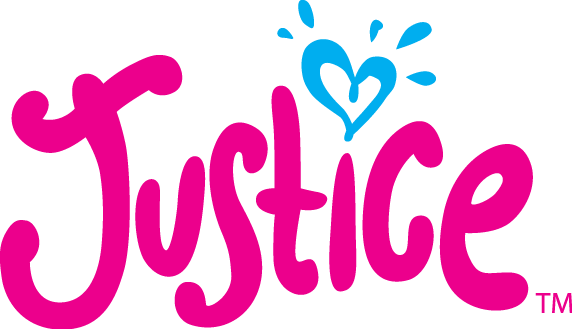 Call the office to learn more about how your company or group can become more involved with Girls on the Run of Nebraska.